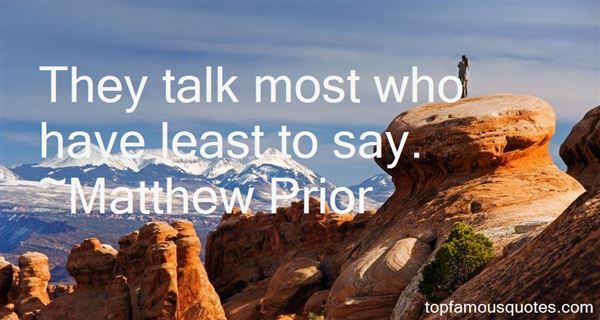 Reading and share top 5 Matthew Prior famous quotes and sayings. 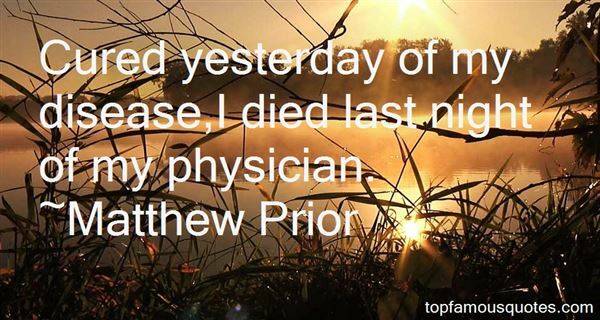 Browse top 5 most favorite famous quotes and sayings by Matthew Prior. 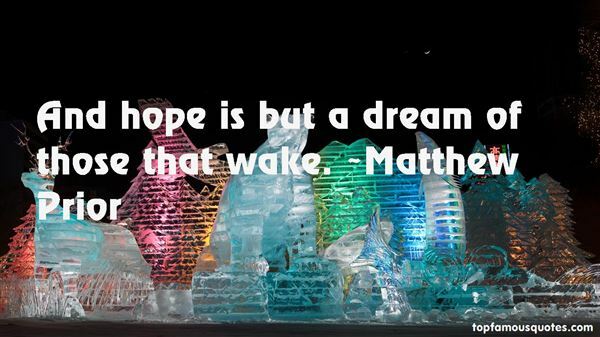 Being in the Midwest, you get the best of all worlds and add your own flavor to it."